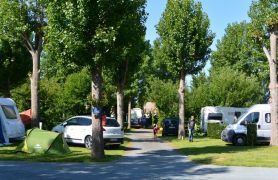 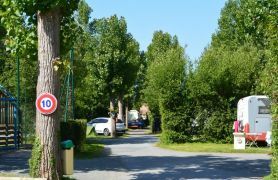 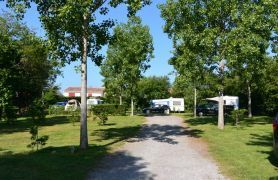 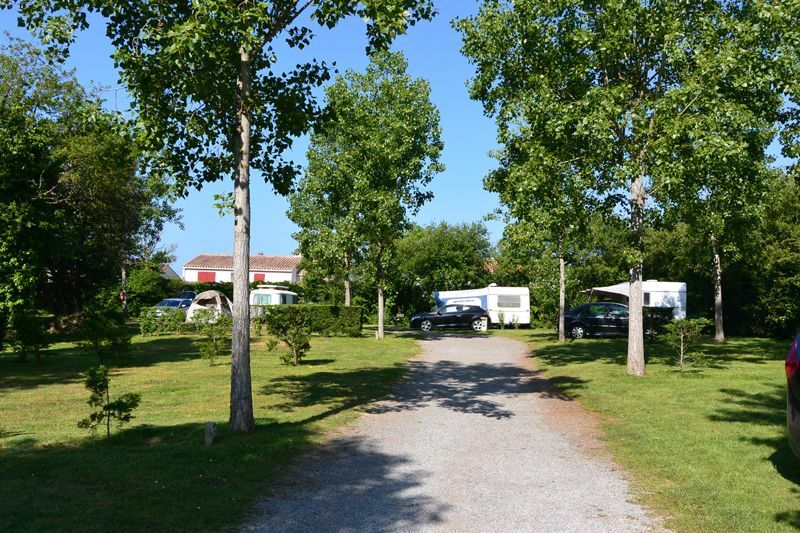 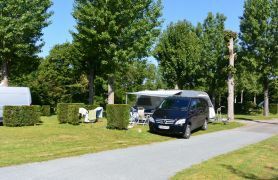 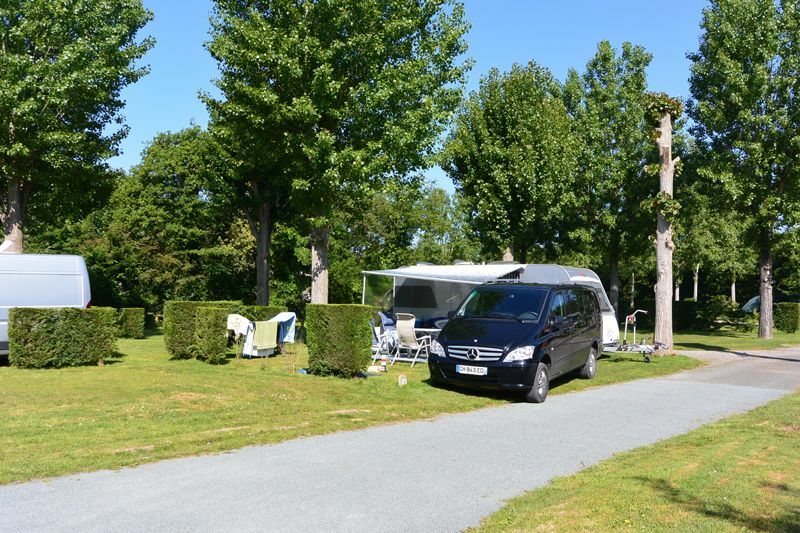 4* Les Vagues campsite provides pitches in a peaceful, social and relaxing setting. 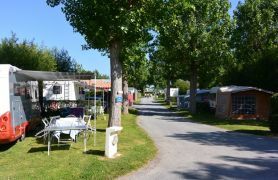 Choose the right pitch for you: shaded, sun-soaked, near the washing facility or entertainment. 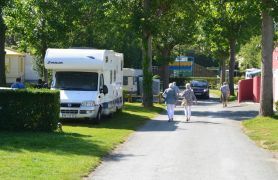 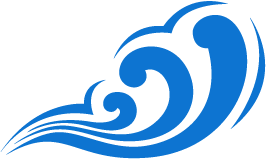 Please inform us of your preferences upon booking so we can meet your requirements (where possible). 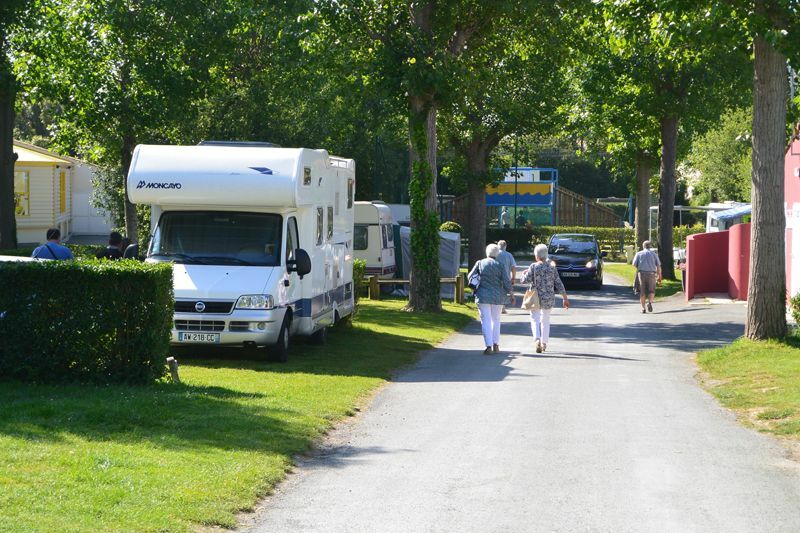 Our 80m² - 100m² pitches are divided by hedging with 10A hook-ups available. For pitches: a 10 € deposit is required for the fob and 5 € per person for pool wristbands.